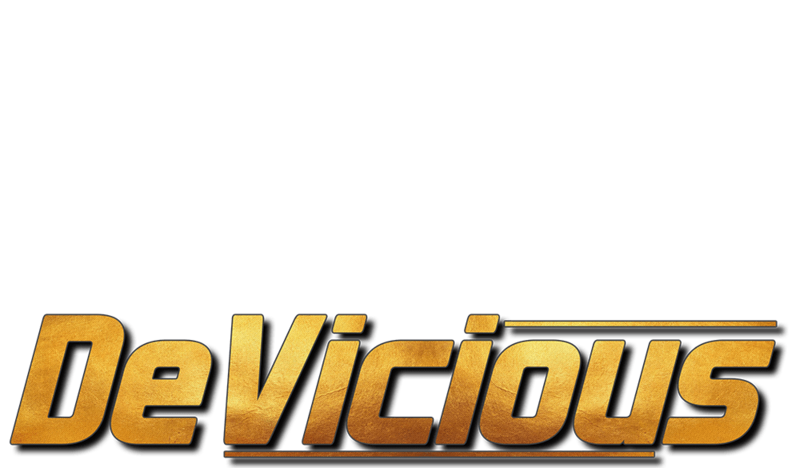 Founded in 2016 in Karlsruhe, Germany by longtime friends for over 20 years, DeVicious was able to get the Serbian powerhouse vocalist Zoran Sandorov as a steady member into the band. 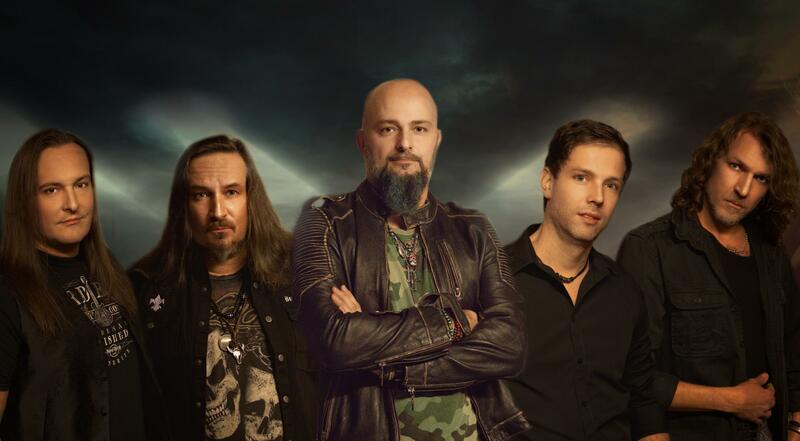 The group consists of Alex Frey (bass, song-writing, production), Radivoj Petrovic (lead guitar), Denis Kunz (keyboards), Lars Nippa (drums), and singer Zoran Sandorov aka Mister Sanders. On “Reflections” DeVicious follows into their own footsteps. Fans of the band will continue to love their catchy melodies and thriving grooves. “Reflections” is not just a copy of “Never Say Never”. The new album contains more riffing, more rhythm and more punch without losing focus on the melodies and the DeVicious trademarks. Producer Alex Frey unlocked all the energy of singer Zoran Sandorov and created a musical environment that supports his powerful range. The second single “Never Let You Go” is a duet with none other than renowned singer Åge Sten Nilsen (AMMUNITION, WIG WAM) from Norway. DeVicious is better than ever and the band is looking forward to play the new songs and the hits of their debut album live on the road. A tour with AMMUNITION starting March 1st is booked and the band is already confirmed for the HEAT Festival, the Indoor Summer Festival and the Rock & Loc Festival in Germany.